In Germany, pretzels are an incredibly diverse treat that can be made to suit different tastes – from the salty soft pretzel with caraway seeds on top to the sweet Martinsbreze, or even a custard filled version known as a Puddingbrezel. 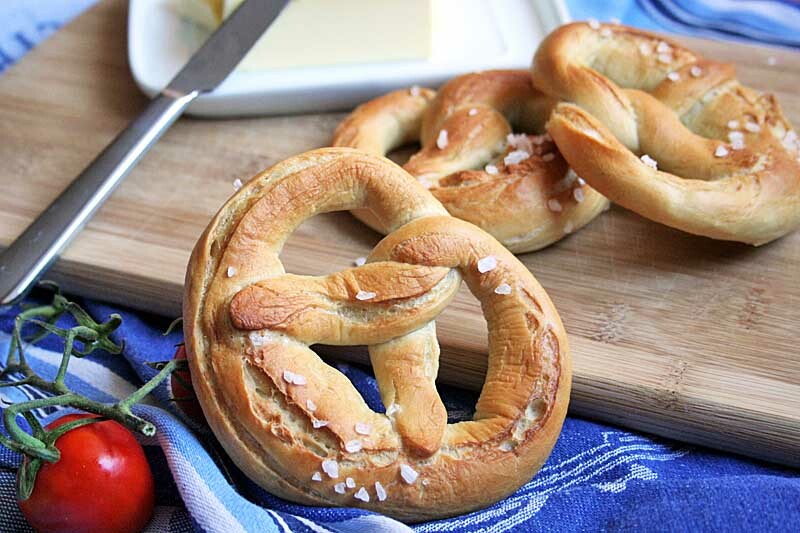 Learn how to make your own German-style soft pretzels at home now with our tasty recipe. 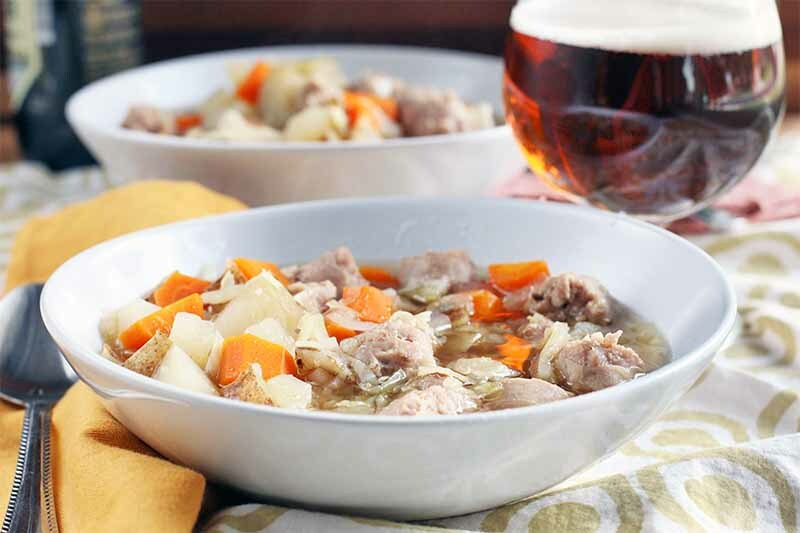 Get into the German spirit with the best Oktoberfest stew. 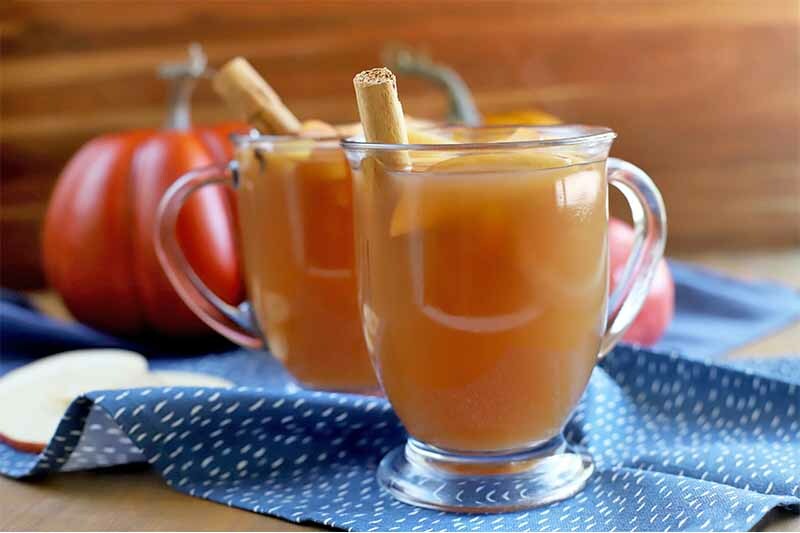 The rich flavors of this hearty dish make it a delicious way to celebrate fall. Pop it in the slow cooker in the morning, and dinner will be ready to put on the table when you get home. Find out why beer isn’t just for drinking and get the recipe now on Foodal. 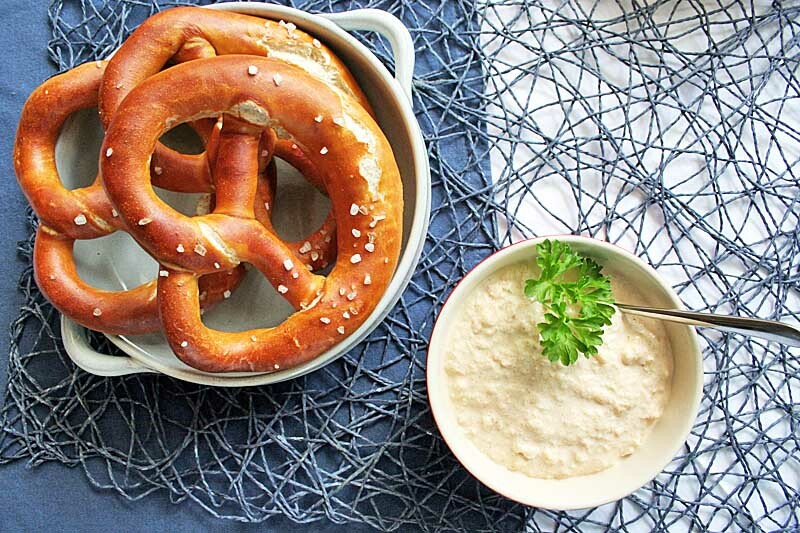 Enjoy a real taste of Bavaria at home with this fresh and savory dip that‘s perfect for snacking. Serve it with everything from some leftovers that need a little sprucing up to an authentic Oktoberfest meal. Get the traditional recipe and read more on Foodal. 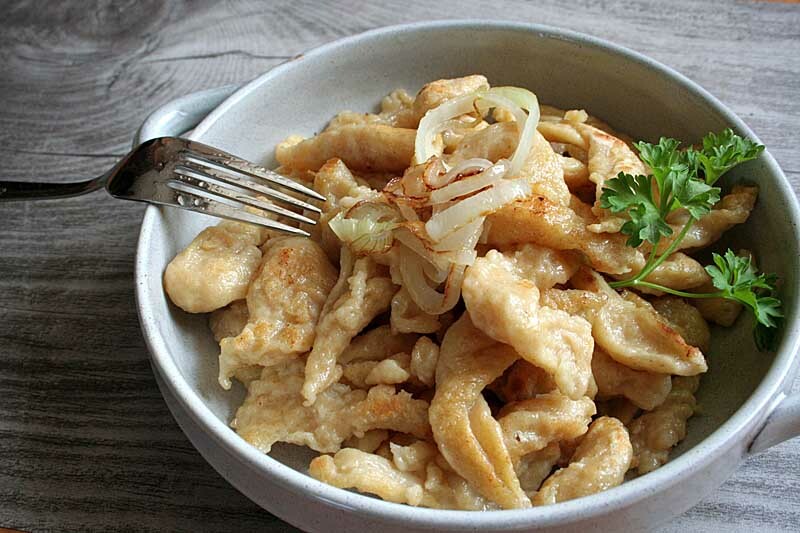 Have you heard about Swabian spaetzle? It’s a German noodle that can be adapted for many different recipes and tastes. Boiled, then pan fried and topped with some sautéed onions and a little cheese, it makes a downright delectable meal. Read more and get the recipe now on Foodal. The puddingbrezel is a very special kind of pretzel. 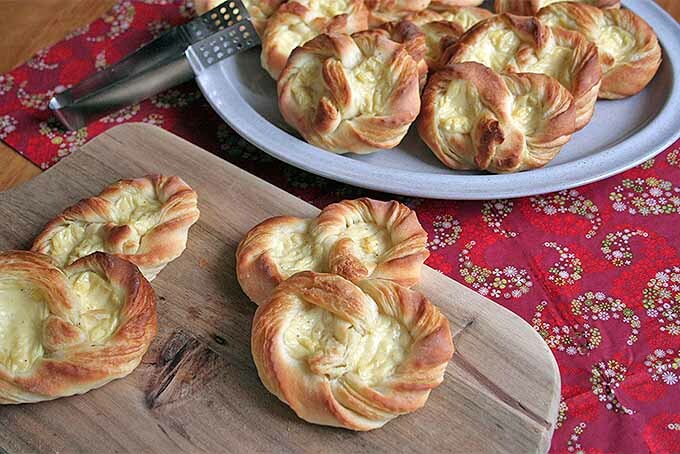 Made of buttery danish pastry with a smooth and sweet vanilla pudding filling, these little treats combine the best qualities of baked goods and desserts. Foodal shows you how to make this sweet treat – read more now. 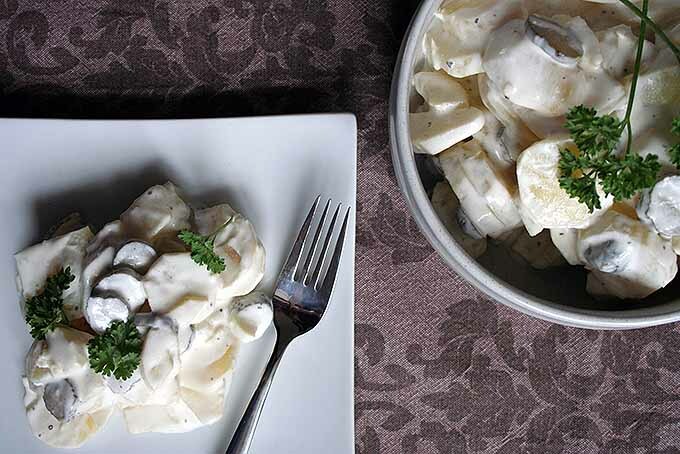 This typical German side dish is a perfect choice for your summer BBQ, family get-together, or Oktoberfest celebration. It goes so well with every kind of sausages, steaks, ribs, or grilled vegetables. 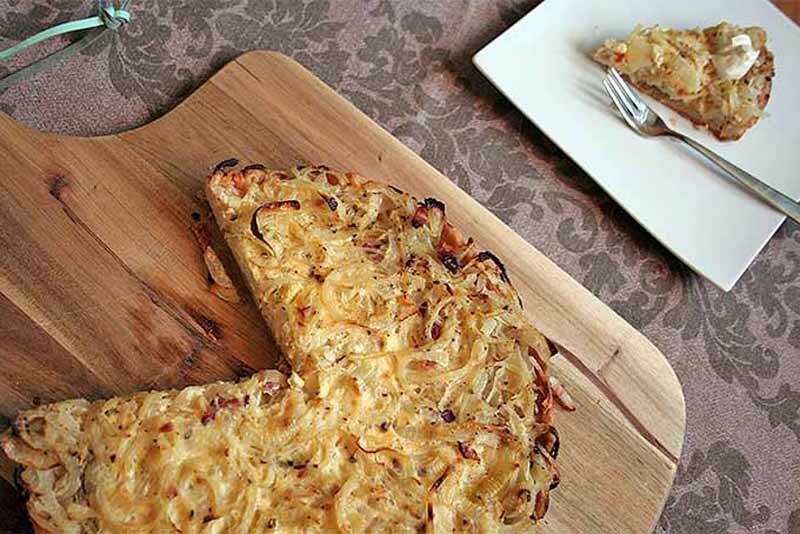 This classic German onion tart is the perfect dish for a cozy night in when it’s cold outside. And served with a green salad or some veggies, it makes a delightful choice for lunch or dinner throughout the year. Enjoy the savory and delicious combination of onions, bacon, and creme fraiche in every slice. 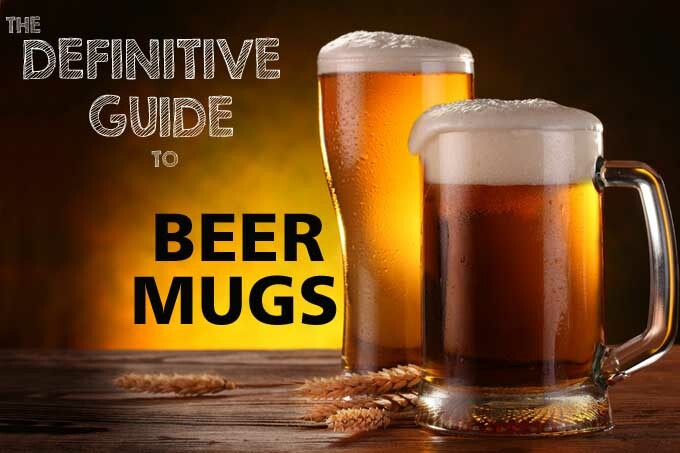 Trying to figure what mugs, glasses, and cups you need to outfit your home bar? Which are best suited to enhance the aroma and taste? Look no further and read Foodal’s comprehensive guide. Want to try a different dumpling that’s moist and chewy on the top, and nice and crunchy on the bottom? 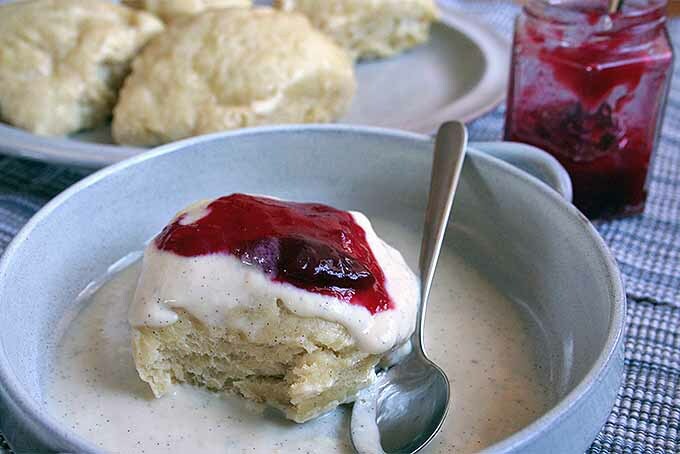 The ever-popular German Dampfnudel is not to be missed! Read more and get the recipe now on Foodal. It’s time to celebrate German Oktoberfest. The world’s most well-known fair has come – and with it, lots of savory specialties to enjoy. Foodal provides you with everything you need to know about the most traditional foods. Read on for a classic collection of proven festival recipes to awake the Bavarian inside you. 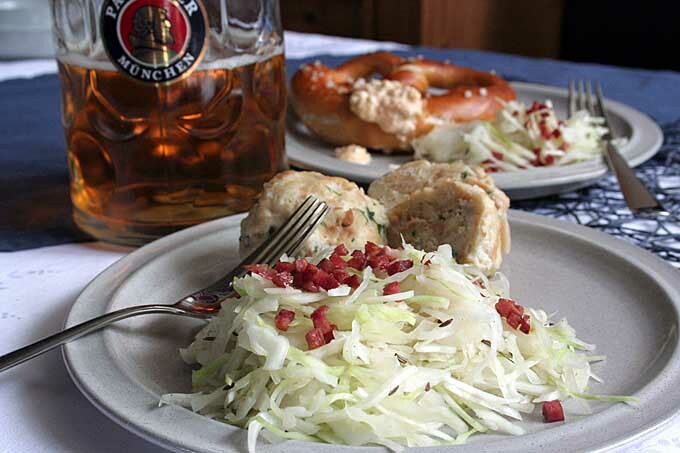 Try this delicious German version of coleslaw with a vinegar dressing. Topped with crispy bacon, it will soon become one of your favorites! 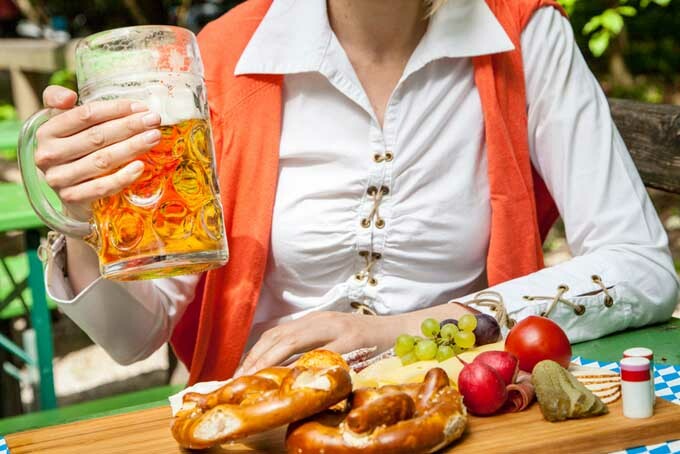 Serve it for Oktoberfest or have it any time that you are hankering for a true Bavarian taste.